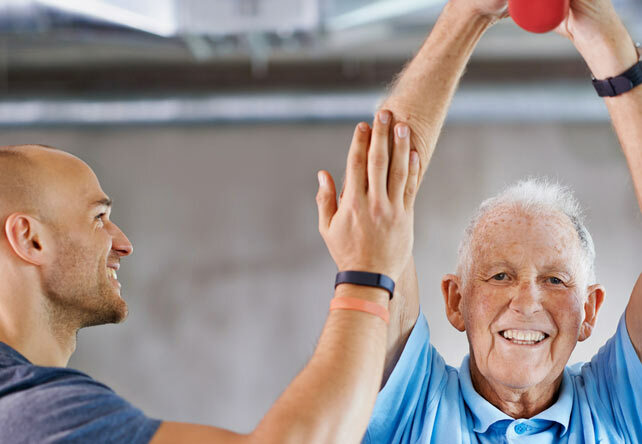 Immersing yourself in the ACE Medical Exercise Specialist Certification is now easier than ever. 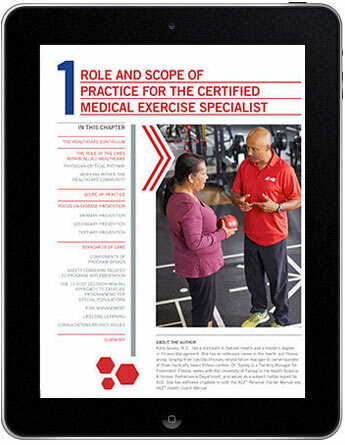 The introduction of our new eBook, a digital version of the ACE Medical Exercise Specialist Manual, allows you to prepare on the go by accessing the text from virtually any tablet or smartphone, or your desktop. 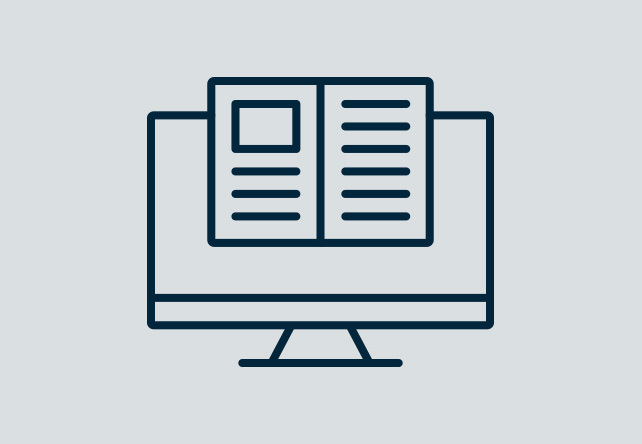 Available at checkout with either of our study programs or the manual, our eBook allows users to bookmark and highlight key content, take notes, and access embedded hyperlinks when connected to the Internet. Automatically sync your progress when using more than one mobile device to study. Add comments as you read and compile all of your notes for reference later on. Highlight key concepts or definitions as you go. 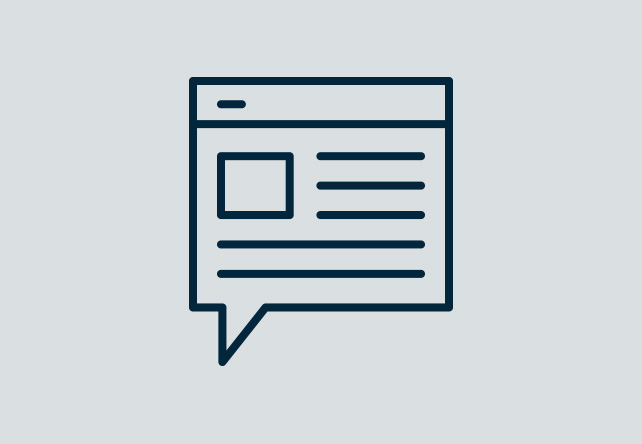 Select links embedded within the text to learn more about specific topics when you're connected to the Internet. 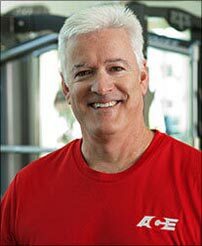 Mark pages to return to or keep tabs on where you are in the study process. 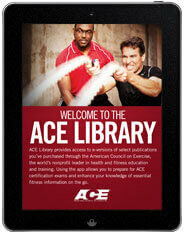 Similar to our other ACE eBooks, the digital version of the ACE Medical Exercise Specialist Manual is accessible through our app, the ACE Library. 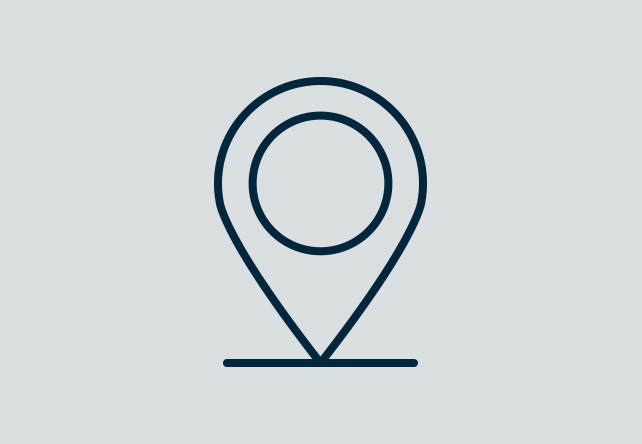 Available in the App Store on smartphones, tablets or desktop, the library is one way ACE is working to deliver content that appeals to the learners of today. The eBook, available for purchase with either study program or a manual, is intended for desktops (Mac and PC), tablets and smartphones (iOS and Android) only. We have your study help! Have a study question? Visit ACE Answers to view video tutorials, review common study questions, read our exam prep blog and more. Our self-serve resource center offers a wide range of online study materials that provide you with the additional support you need as you prepare for your exam. 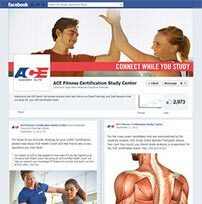 Join ACE Answers on Facebook and connect with other aspiring ACE Certified Professionals, participate in live Q&A sessions with ACE Study Coaches, get study tips and more.